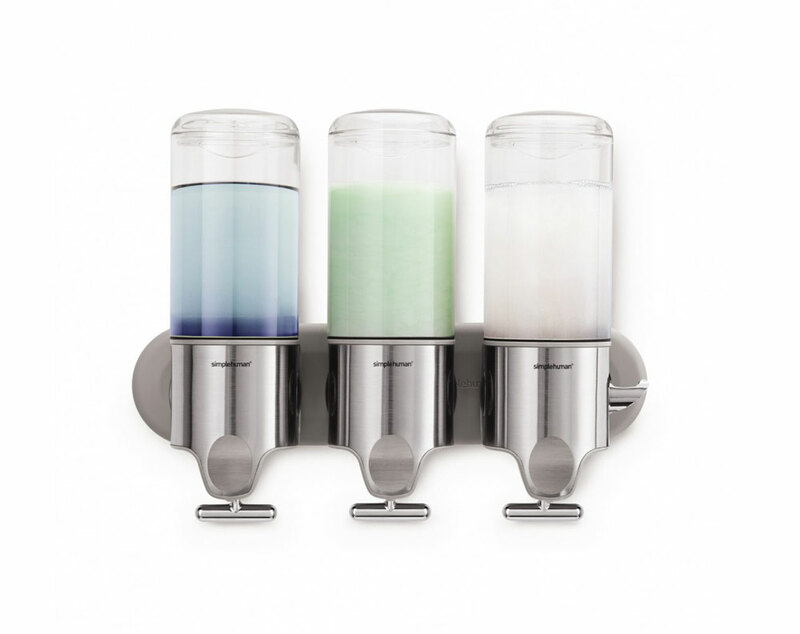 We feature some of the best wall mounted soap dispenser holders on the market from popular brands such as Simplehuman. 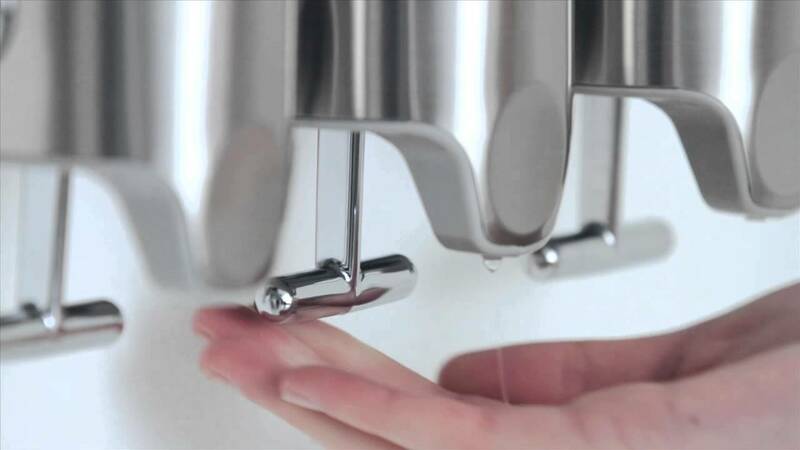 Wall mounted soap dispensers are ideal for the bathroom and in showers, allowing you to easily access soap that is held and stored in the pumps on the wall. No need to empty bottles or unscrew bottle tops in the shower, you can easily have soap or lotion poured into your palm from a wall mounted soap dispenser and holder.